Busy Bees at Ingleby Barwick - Happy Easter! 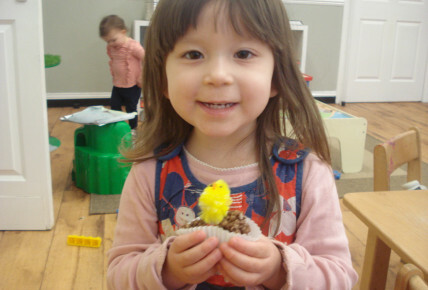 All this week at nursery we have been celebrating Easter. 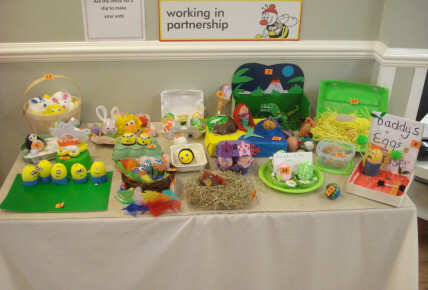 Our favourite thing of the week was our competition for decorating a hard boiled egg! 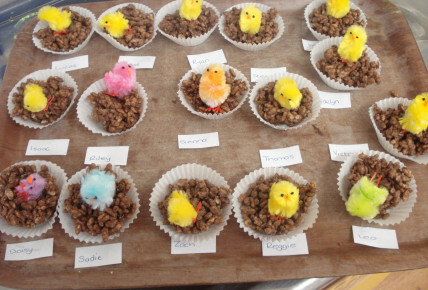 We had some fantastic entires! Thank you to everyone that took part! 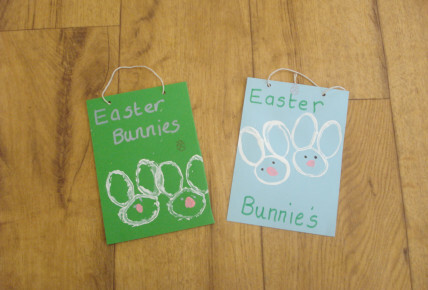 We hope you have a lovely Easter!